The global leading designer, manufacturer and marketer of innovative wireless solutions for the worldwide mobile communications market, Research In Motion (RIM) has announced its new compact, powerful smartphone, named as BlackBerry Bold 9700, which includes an extensive array of high-end communications and multimedia features, based on latest BlackBerry OS 5.0, offering users an incredibly refined mobile experience. “The BlackBerry Bold 9700 builds on the success of the original BlackBerry Bold with new, state-of-the-art features and a smaller, lighter and highly optimized design that looks, feels and performs great,” commented Mike Lazaridis, President and Co-CEO for Research In Motion. 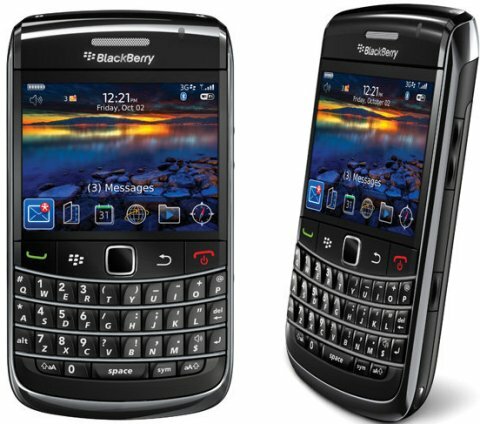 The new sleek, lightweight BlackBerry Bold 9700 3G smartphone which measures 4.29 x 2.36 x 0.56 inches and weights just 4.3 ounces are expected to hit AT&T and T-Mobile stores starting November 2009 for $199.99, after $100 mail-in-rebate and two-year service contract. UPDATE: Rogers Wireless will debut BlackBerry Bold 9700 in the coming weeks for $299.99 based on three-year service agreement.